This is a really well done video from the Ohio native Blueprint. Basketball and hip hop is the focus of this, I’m sure that most of you like these two topics. 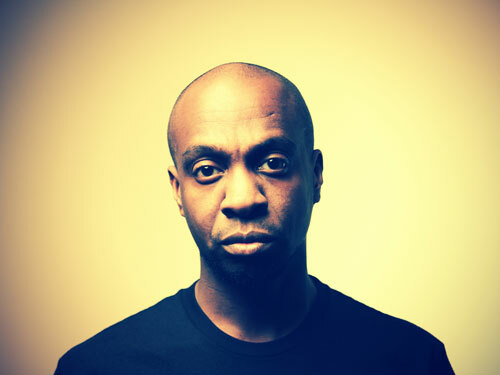 This track is off Blueprint’s critically overlooked solo album Adventures In Counter Culture.